What's next for Namcos? / Ragahouse.com What's next for Namcos? 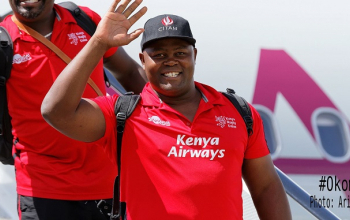 Kenya Sevens head coach Innocent Simiyu took charge of the team for the last time in Nairobi on Tuesday October 9, 2018 as the team prepares to fly on Wednesday to Tunisia for Africa 7s. 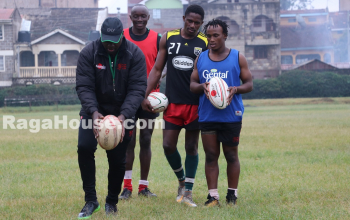 Namcos and his assistant Will Webster will be replaced by Homeboyz coach Paul Murunga and Mwamba's Kevin Wambua, who was appointed last week, after Africa 7s. "It has been interesting. It was very good opportunity to coach the national team. We've had some ups and downs but the journey has been very good for the team." 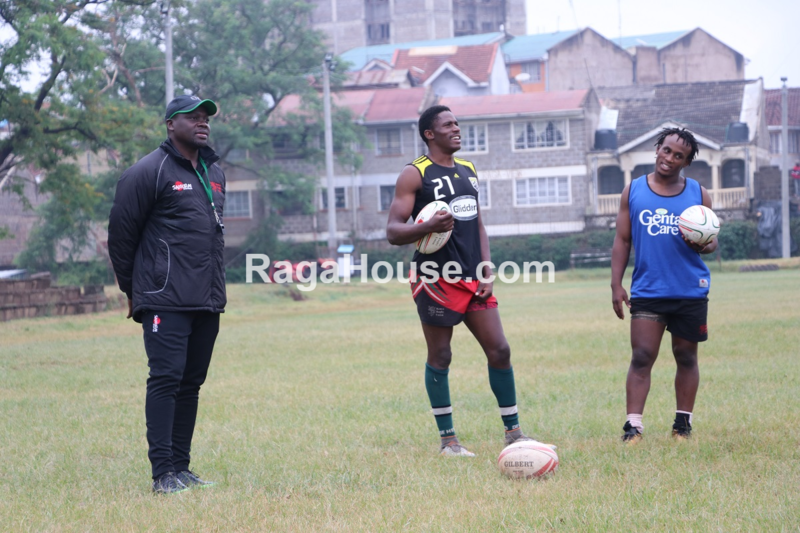 He was appointed the Kenya 7s coach in mid October 2016 to take over from Benjamin Ayimba for a two-year term that ends on October 17. "The players have been committed to the course and also the management. Our biggest take out is doing well as a team despite the challenges we faced to get the results." During his time as the head coach, Kenya 7s finished 12th at the HSBC World Sevens Series with 63 points in 2017. In 2018, under his watch, Kenya finished eighth with a record 104 points, surpassing the century point barrier for the first time ever. He would however be sacked on 21st June, 2018 four weeks to the World Cup due to Paris Fiasco that saw Kenya 7s players mask off sponsor's name. He was shown the door for taking full responsibility of the happenings in Paris but was soon to be reinstated after Government's intervention. 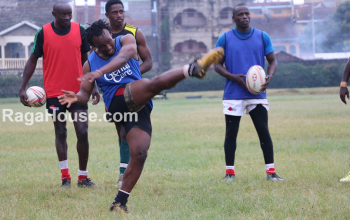 "Everything has a beginning and end so for me am just happy for the opportunity to coach the Sevens team. Now it's a turn for me to go and pick up a new challenge perhaps a life-wise and see what I can do." On what his next move will be, Namcos said he will be taking a break after two busy years. "I don't know (about next move). I am taking a break. It has been two years which have been quite hectic in terms of it has really taken a tore also. More focus right now is to relax and have a bit more family time and I will make that decision by 1st January. For now I chose to relax and recover after those two years."